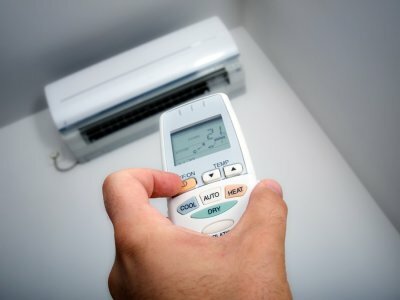 Scheduling a new air conditioning installation is a smart way to make sure that your household is ready to beat the heat during the warmest days of the summer season. 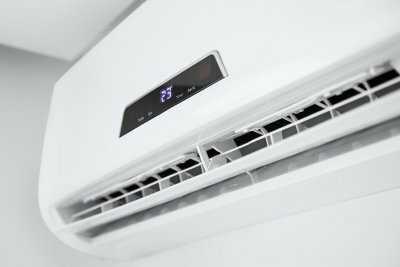 In order to keep your home as cool as possible, consider talking to your air conditioning experts in Murfreesboro about how to use your cooling system effectively. By following some essential tips and tricks, you can keep cool when the weather is hot. Here is a look at some steps that you can take to get the most out of your AC this summer. 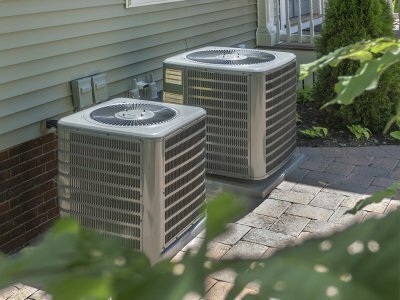 Before you turn on your air conditioner at the start of the summer season, consider setting up a preventative maintenance appointment for your unit. During your preventative maintenance appointment, your technicians will make sure that your air conditioner’s internal components are functioning correctly. When you set up repairs before summer kicks into gear, you can ensure that it is working to its best abilities all season long. When your technicians arrive at your home to maintain your air conditioner, you may want to ask them about how to best program your thermostat. 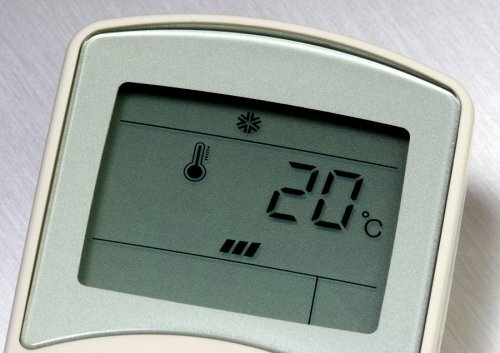 A programmable thermostat will give you direct control over when your AC unit turns on and off throughout the day. 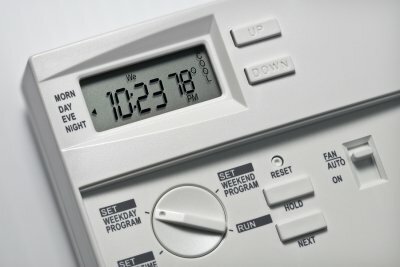 Programming your thermostat around your daily schedule will allow you to keep your home cool without wasting energy. Like your furnace, your air conditioning system is equipped with an air filter. The job of the air filter is to eliminate tiny particles of debris that may otherwise clog up your ductwork. Throughout the summer season, take the time to change your air conditioner once a month. The simple act of changing your air filter can boost your AC unit’s efficiency, and also help to prevent repair problems at a future date. If you are having trouble sourcing new air filters, contact your local heating and cooling company. There are quite a few occasions that might call for new air conditioning installation in Murfreesboro. 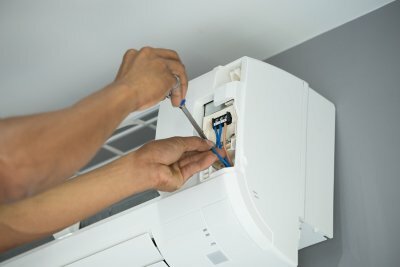 No matter why you decide to upgrade to a new unit , make sure you work with air conditioning experts so that the installation job is done right. 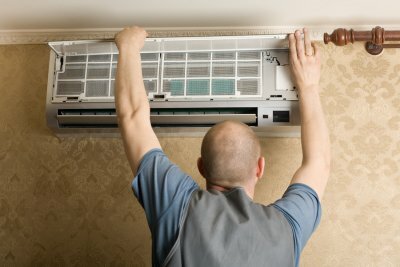 A new AC might be the right choice if your current unit is dropping in efficiency or malfunctioning, or even if you moved your family to a bigger house and need a bigger unit. Continue if you’re wondering if it’s time for a new air conditioner. Since it’s your comfort and expenses on the line, it’s ultimately up to you whether it’s time for a new air conditioner. 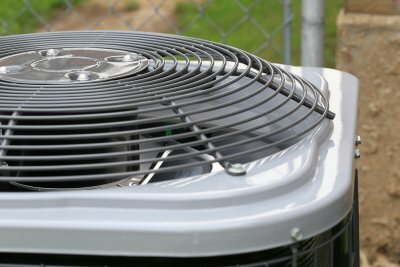 Many people decide to switch to a new cooling system when they realize that their old unit is no longer using its energy as efficiently as it should. When you have the professionals come over for a new air conditioning installation, you can expect a substantial boost to your home’s overall efficiency. Heating and cooling costs add up quickly, and a new unit can offer a welcome relief for your finances. Old air conditioners are not necessarily known for their resiliency, so you shouldn’t get too attached to an old cooling system. Air conditioner replacement is part of life, and it comes with advantages that will make you forget all about your previous unit. If your unit keeps breaking down, it’s most likely time for a replacement. These breakdowns will just keep costing you money, but you probably won’t get too much return on investment. In this case, it’s best to talk to the air conditioning experts about a new appliance. Moving to a new house is exciting, especially when you’re moving to a bigger space than you’re used to. 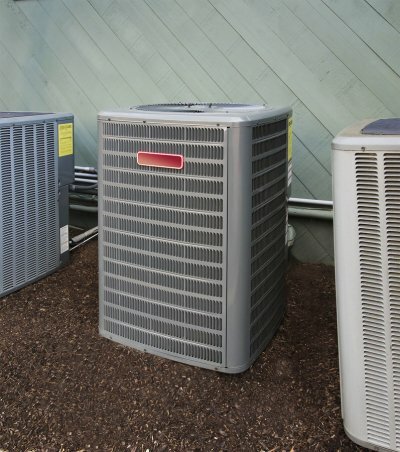 If your new home is bigger than your old one, you might need a more powerful air conditioner. Compare the sizes of the 2 homes to see if you’ll need to upgrade to make the most of your move. You can only make the most of your heating installation in Murfreesboro if you commit to maintaining it, and this will often involve the help of your heating and cooling specialist. While maintaining your furnace on your own is essential, you can only benefit from coordinating with your heating experts. Check out this video on how you can work with the pros to maintain your furnace. Keeping your house operating at full capacity may seem like a challenge, but your heating experts can make it a whole lot simpler. One of the most important aspects of furnace maintenance is the condition of your air filters. Certain types of filters might last for quite some time without requiring maintenance, but others might need replacing every few weeks. Clear out the area around your furnace, have your heating expert check out your unit during the Fall, and call for help whenever you notice a problem.